Adding herbs and spices to a recipe really can make or break the dish, so we should be using more in our cooking. 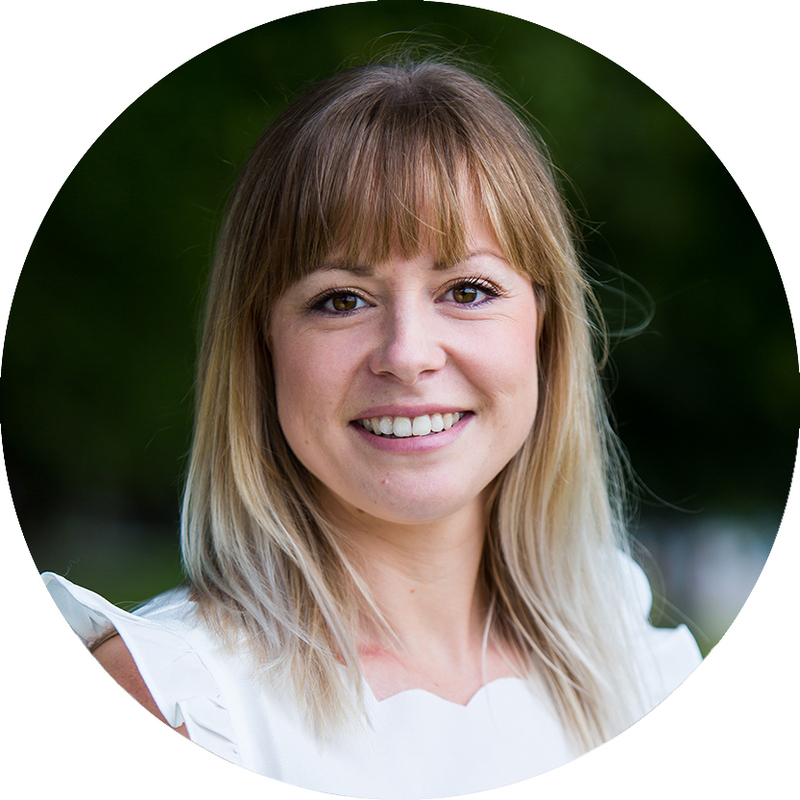 But it's not just about enhancing the flavour – many also provide a host of health benefits, ranging from soothing digestion, to reducing cancer progression. All very good reasons to stock up and start giving our meals a flavour boost. Here's the lowdown on seven super herbs and spices that can help you stay healthy and feel great! This spice has been used for centuries for its potent medicinal properties, and in recent years, laboratory studies have confirmed many of these. There are a variety of health benefits associated with turmeric – or more specifically, a substance within turmeric called curcumin. These include reducing cancer cells, having antibacterial and anti-inflammatory properties, reducing the risk of type 2 diabetes and slowing the progression of Alzheimer's disease. One 2017 study, in which proteins associated with the formation of breast cancer were treated with curcumin in a lab environment, found that curcumin reduced levels of the proteins. This highlights a potential use of turmeric in the treatment of some cancers (but further human trials are needed to validate this). A refreshing summer herb, mint is a great addition to salads and sauces, but it can also help if you suffer with irritable bowel syndrome (IBS), too. Peppermint oil – which is oil made using fresh peppermint leaves – can help to reduce abdominal discomfort, a symptom of IBS. A 2008 study in which 65 people were enrolled to take either peppermint oil or a placebo three times a day for six weeks, found a significant decrease in reported abdominal pain in the treatment group. The positive effects did, however, wear off when they stopped taking the peppermint oil – so it's clear that mint may help to reduce symptoms directly when taken, but is not a cure for the issues associated with IBS-related abdominal pain. 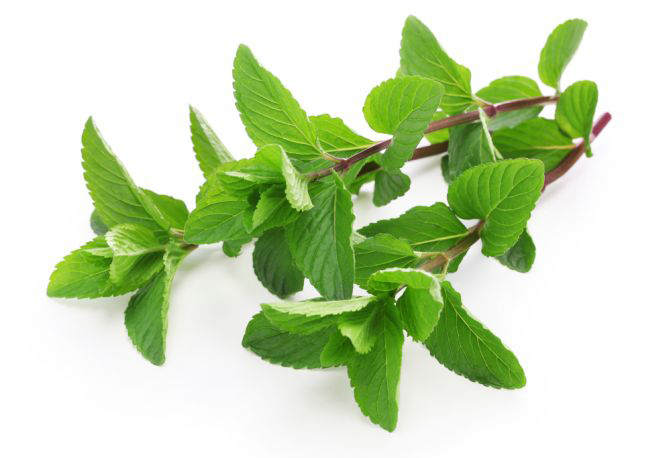 As well as this, menthol, found in mint, can help to calm the annoying symptoms of the common cold. It assists by opening up our nasal passages to aid decongestion. How many of us were told to eat ginger biscuits when we had an upset tummy as a child? And for good reason! Ginger is well-known to help soothe an unsettled stomach and reduce nausea. 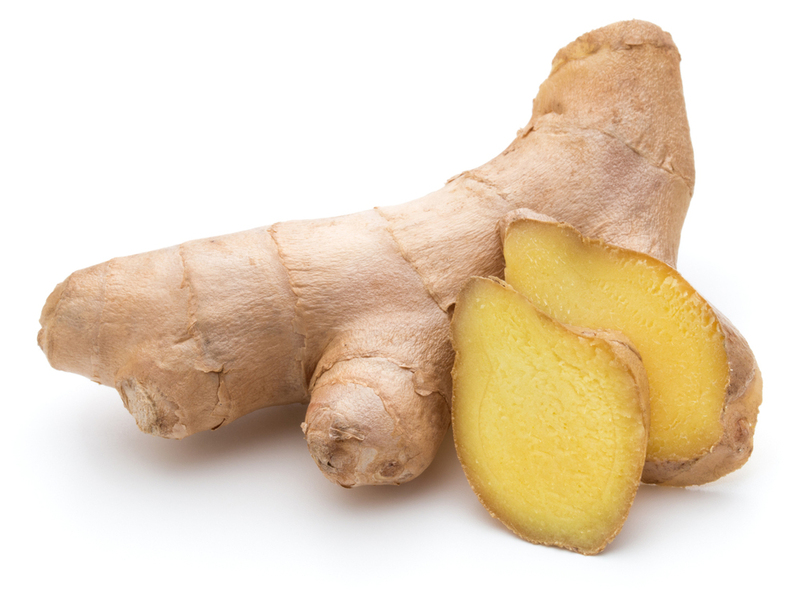 A 2001 study looked at the effects of taking a daily dose of ginger on the reduction of nausea during early pregnancy. In the study, 70 pregnant women volunteered and took either 1g ginger or a placebo for four days and were asked to rate their levels of nausea and log their sickness episodes. The results found that ginger significantly reduced perceived nausea and the number of times the women vomited, compared to the placebo. Research has also found that taking ginger after exercising may help to reduce muscle pain and soreness. Bottom line: ginger can help us to feel great! There is some research to suggest parsley can help to aid digestion and promote digestive health, protecting us against stomach ulcers in particular. A 2002 study in which rats were treated with an extract of parsley, found a significant antiulcerogenic (ulcer reducing) effect. This suggests a use for parsley in protecting our digestive health (but more research with humans is needed to validate these findings). 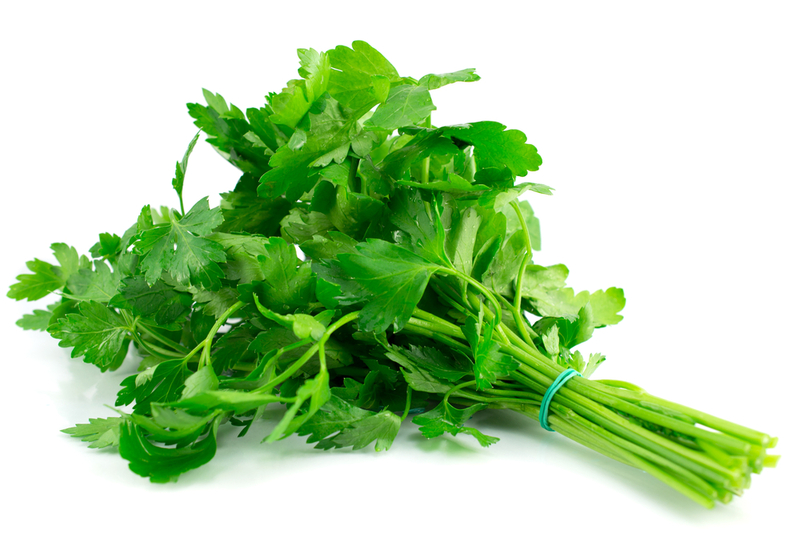 Staying with the digestive theme, eating fresh parsley has been associated with freshening breath. A compound in the herb helps to kill off the bacteria that live in our mouths and cause odours. It can also help to reduce the well-known after-effect of eating garlic – which is why parsley and garlic often appear together in dishes! The flavour of this traditionally festive spice can be a little divisive. But whether you like it or loathe it, the potential benefits cannot ignored. The most widely reported benefit of cinnamon is its potential effect on controlling blood sugar levels. The research is mixed, with some studies reporting that cinnamon consumption affects blood glucose control, while others find no significant effect. A systematic review carried out in 2007 on the biological effects of cinnamon consumption found strong evidence in two clinical trials that it can reduce fasting blood glucose levels, which can be really helpful in managing type 2 diabetes. However, a further clinical trial did not report the same effects. So while the jury is still out on this one, research has shown that doses between 1-6g a day are safe to try. Frequently used in Italian cooking, basil can do much more than accompany pasta. It has been found to have anti-ageing effects and is associated with blood pressure reduction. A 2011 study created creams for topical use containing basil extract, and 11 male volunteers used the creams on their faces for 12 weeks. Each participant was tested at regular intervals to assess the effects of using the cream. Results showed that the cream increased skin moisture levels and had anti-wrinkle properties, suggesting that basil can help to reduce the effects of skin ageing. Research with rodents has shown that consuming basil extract can help to briefly lower blood pressure by inhibiting certain substances that cause blood vessels to tighten. 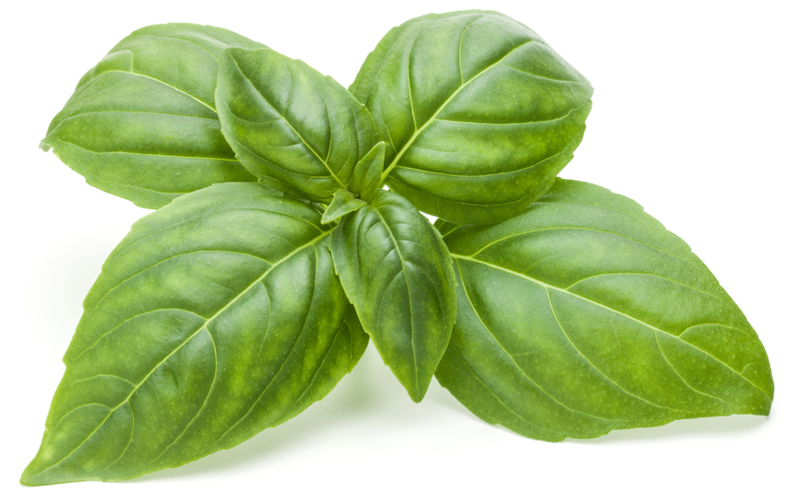 Although the effects were brief, the positive effects of basil consumption on lowering blood pressure is evident and justifies further research. This fragrant herb is so powerful, that simply smelling it can boost memory! In recent years, the media was abuzz with talk of rosemary and its ability to help students perform better in exams. This came from the results of a 2013 study at Northumbria University in which 66 participants were either assigned to a room filled with the scent of rosemary or an unfragranced room. They were then asked to perform memory tasks. The results found that people in the rosemary-scented room performed better in the memory tasks than participants in the other room. 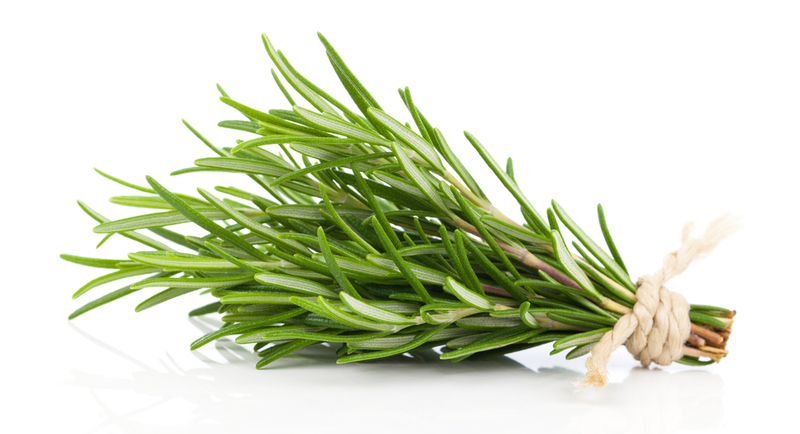 So next time you've got a test coming up – scent the room with rosemary and reap the reward in your results! Add cinnamon to porridge – this is an easy way to add extra flavour to your porridge and reduce the need for too much sugar. Cinnamon is virtually calorie-free and super healthy, too. Add fresh mint to salads. Finely chopping some fresh mint and mixing it with salad leaves is a great way to liven up any salad. Skip high-calorie dressings and go for this healthy herb instead. Add ginger to hot water and lemon. By starting the day with a mug of hot water infused with a couple of slices of lemon and a little fresh ginger, you'll kick-start your morning feeling great.